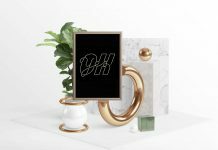 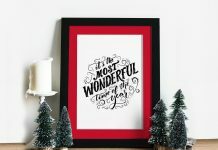 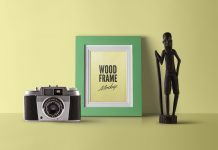 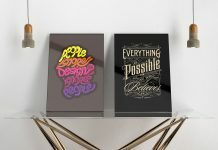 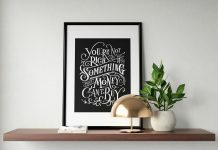 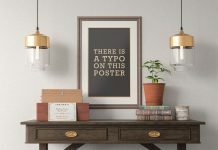 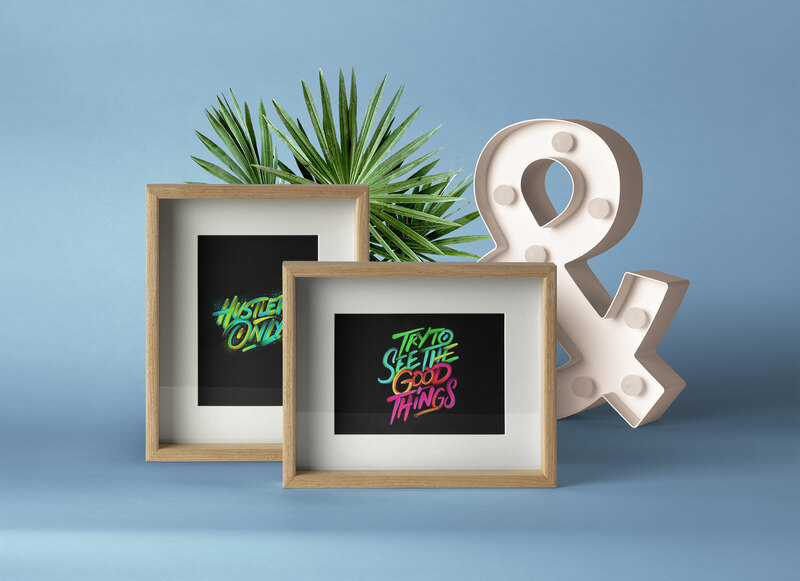 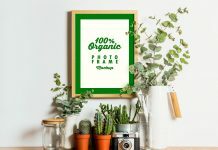 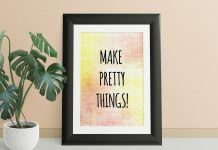 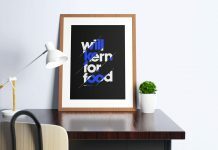 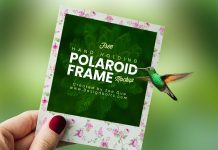 A premium quality wood frame mockup presentation available in both portrait and landscape format. 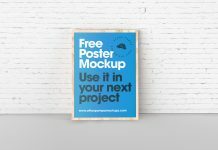 You can put your artwork and make both of them ready in no time. 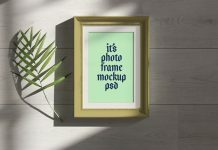 Mockup psd elements are merged so you can use this mockup as it looks in the image below.